Julia Cratchley leaves a vast and significant mark on the Toronto dance community year after year. Trained as a contemporary and classical artist, she completed Arts Umbrella’s Graduate Program under the prestige direction of Artemis Gordon and Lynn Sheppard in Vancouver, where she had the opportunity to work with internationally-acclaimed choreographers Roberto Campanella, Emily Molnar, Serge Bennethon, and Robert Glumbek among others. Julia has travelled across the globe, attending workshops and intensives including those with BJM Danse, O’Vertigo, Ballet B.C, Pro ArteDanza and recently the Gaga Intensive (a technique founded by Batsheva Dance Company in Israel). 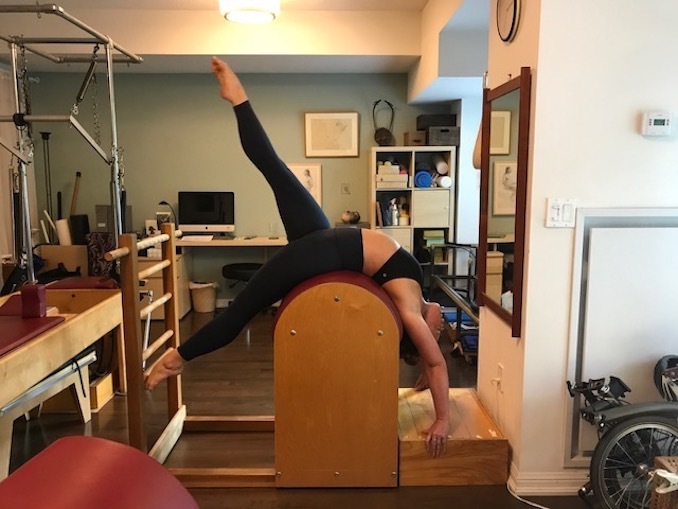 Julia’s professionalism and authenticity has driven further successes as an assistant choreographer and dancer with Helix Dance Project for four seasons, as well as choreographer for Bridge to Artists for three productions. Her unparalleled storytelling has resonated on and off the stage with Toronto and New York-based contemporary dance companies Toes for Dance, Conteur Dance Company and Rutherford Movement Exchange. 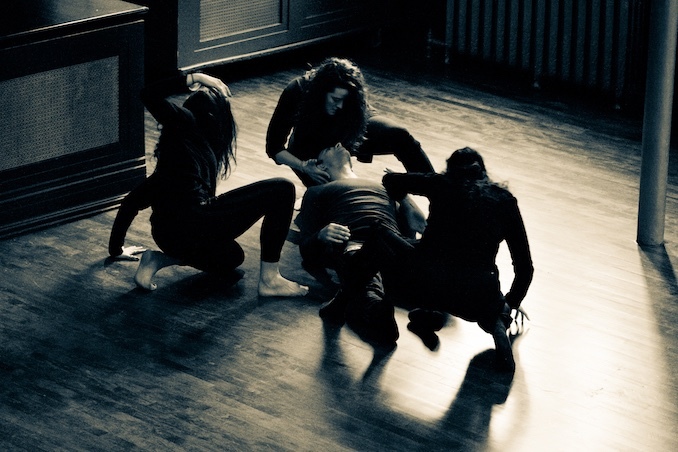 In 2015, Julia launched TranscenDance Project, a project-based contemporary dance company committed to introducing interactive and live performance art to Toronto. The Toronto dance community is undoubtedly indebted to the work, commitment, and vulnerability Julia continues to create for audiences. In less than a month, Julia will welcome Eve Of St. George to The Great Hall, where audiences are invited to get masked and mingle in the shadows of her highly-anticipated 2018 production. I am the artistic director of TranscenDance Project, a dance company interested in creating immersive work. I’m also a freelance dance teacher and choreographer. 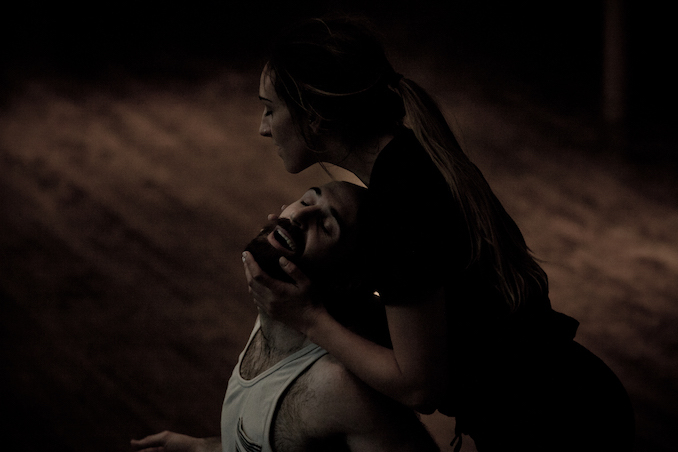 We are in the home stretch of rehearsals for Eve of St. George, a voyeuristic and immersive recreation of Bram Stoker’s chilling tale of Dracula — inspired by and with cast from New York City’s smash-hit theatrical dance experience Sleep No More. Equal parts disturbing and seductive, the audience is masked and set free to roam four levels of The Great Hall as the story unfolds around and interacts with them. Evocative and unnerving, each guest experience is different as they follow a character, explore uncharted spaces, rifle through private effects and become entangled in the lives — both choreographed and improvised — of 16 characters. 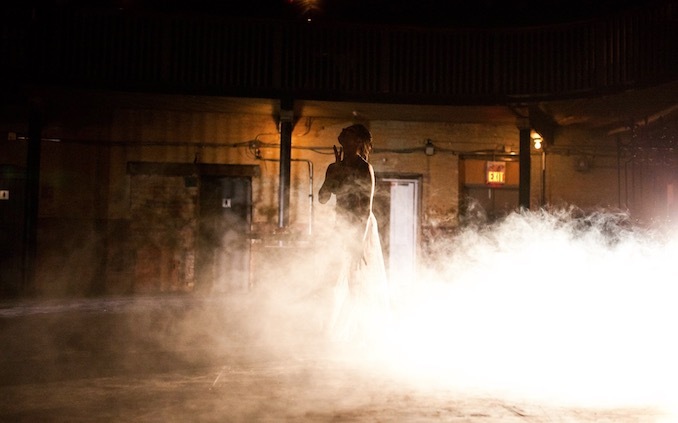 Eve of St. George runs for from January 26 – 28, 2018 with five performances at The Great Hall, 1087 Queen Street West, Toronto.